Equipment: Basement: Optoma HD120 1080p projector. Sony BDV-179 3D Blu-Ray player/Home theater combo. Living room: LG 37" 720p LCD TV LG-37LC70. Playstation 3. Biography: Oktay Ege Kozak is a film critic and screenwriter based in Portland, Oregon. 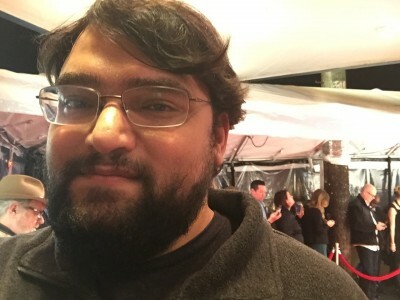 He also writes for The Playlist (http://blogs.indiewire.com/theplaylist/), The Oregon Herald (http://oregonherald.com/reviews/oktay-kozak), and Beyazperde.com. He's also a proud member of The Online Film Critics Society. One of his feature screenplays won the Gold prize at The 2013 Beverly Hills Screenplay Contest, was a finalist at 2012 Slamdance, and was an Honorary Mention at the 2014 Screenplay Festival.